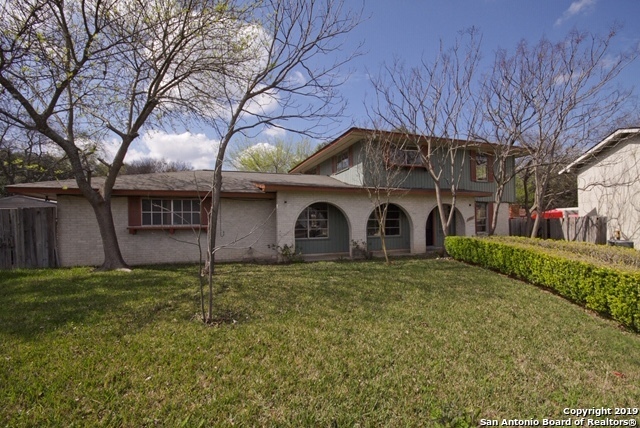 All Laurel Hills homes currently listed for sale in San Antonio as of 04/26/2019 are shown below. You can change the search criteria at any time by pressing the 'Change Search' button below. "Two story home situated on a quiet open cul de sac lot that has a rear entry garage plus additional covered carport for more off street parking, Master down, 3 large bedrooms upstairs. New roof 12/2018 Updated kitchen has new cabinets and granite tops, updated baths. Easy access to IH 10, USAA & Medical Center. Many restaurants & shopping nearby. Large backyard has patio, rooftop deck over carport ******OPEN HOUSE, SATURDAY APRIL 6 4PM TO 6PM"
"Perfect location, location, location! 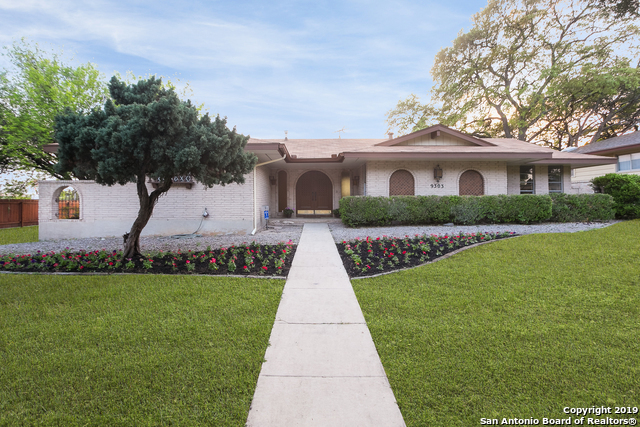 This home is close to everything & almost in USAA's backyard. The neighborhood is eclectic & charming, a mix of ranch style & mid century modern. Very tastefully updated throughout while maintaining some of it's original architectural features. The kitchen was opened up, an island added, new gas range & granite counters. New wood grain tile through out all living areas & new carpet in the bedrooms. All the popcorn ceiling were removed, textured & freshly pai"